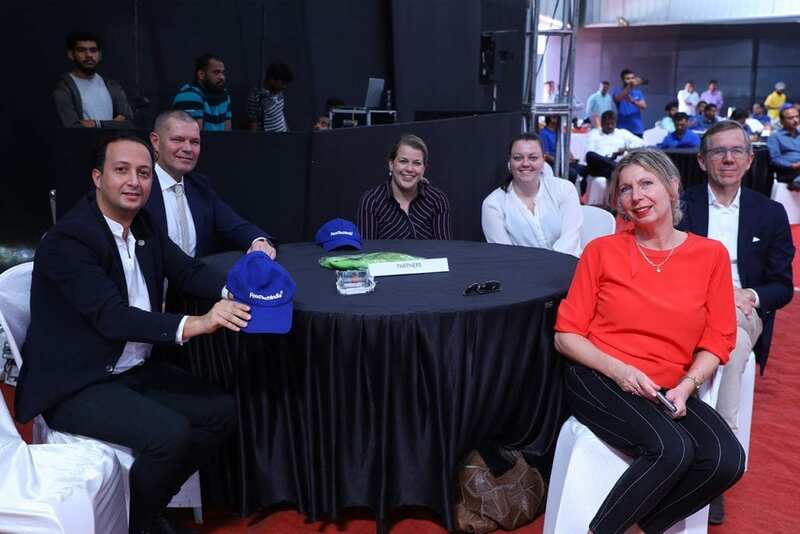 In January 2019, the Dutch horticulture consortium HortiTechIndia visited India to share their expertise in the horticulture industry. 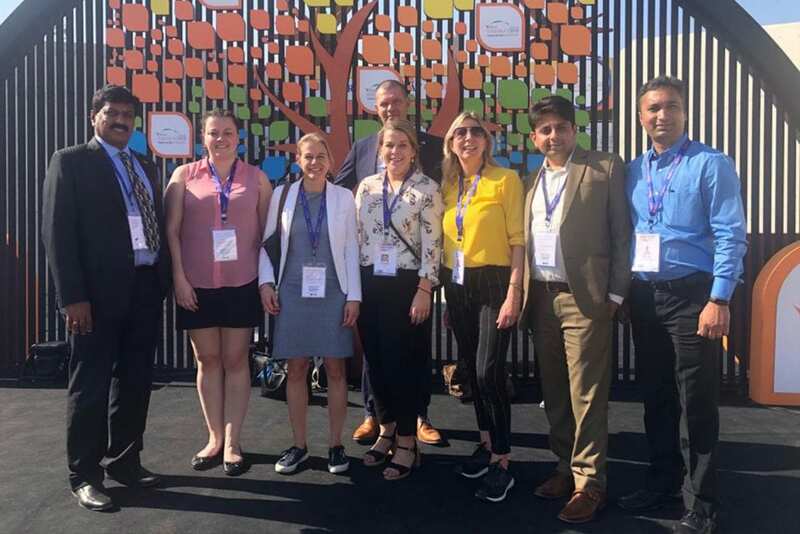 The goal of the impact tour was to share their expertise in workshops “Dutch greenhouse technology and knowledge, the HortiTechIndia way forward” in Bangalore. 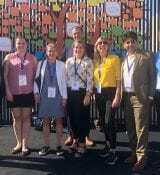 Also, the consortium was present at the opening of the new demonstration polyhouse in Tumkur and the Vibrant Gurajat fair in Ahmedabad. On January 17th, the HortiTechIndia consortium gave the workshop “Dutch greenhouse technology and knowledge, the HortiTechIndia way forward” in the Gokulam Grand Hotel, Bangalore. 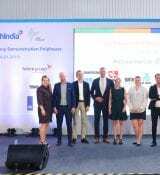 The partners developed a business case based on Dutch knowledge and technology suited for the Indian context that shows the commercial viability of investing in Dutch technology and knowledge for commercial greenhouse cultivation in India. 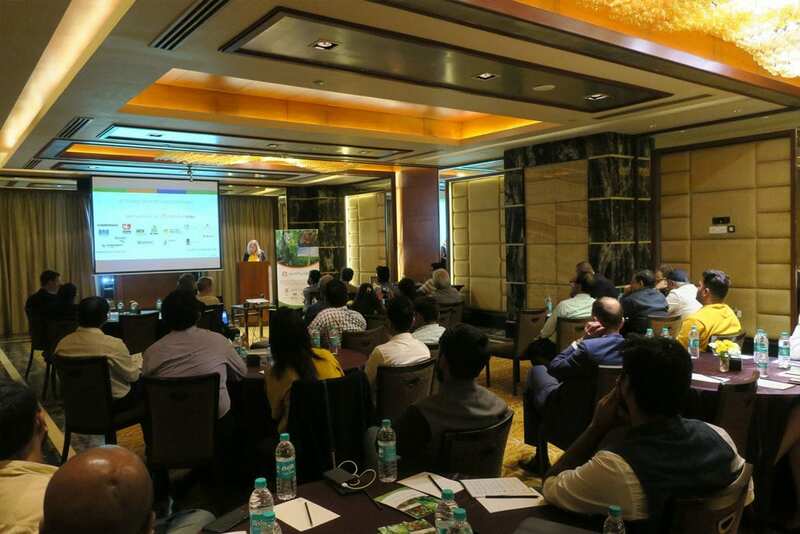 During the workshop, the business case was presented and the partners of HortiTechIndia shared their knowledge on closed cultivation practices. 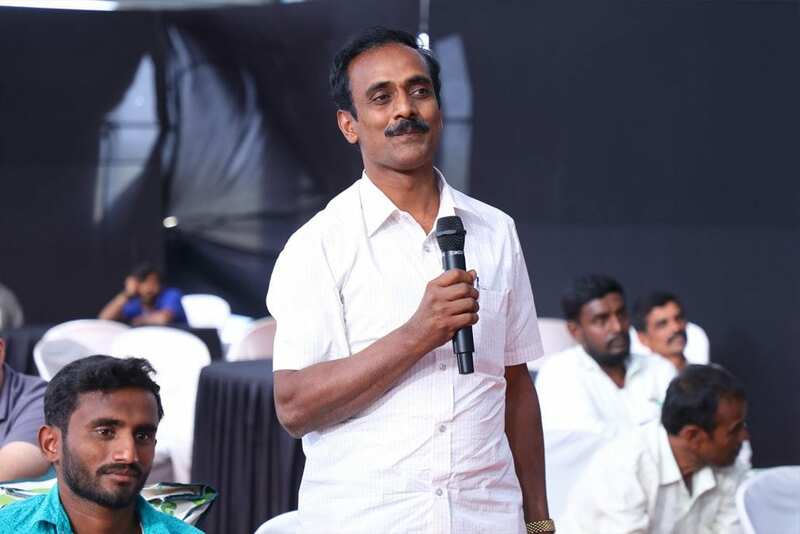 There was time for Q&A and interaction with the audience. 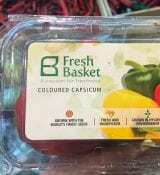 Topics of discussion were food safety and trace-ability. 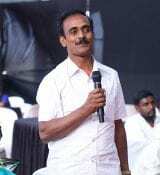 On January 18th, HortiTechdia was part of the opening of a new demonstration polyhouse in Tumkur. 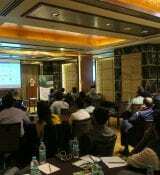 HortiTechIndia is supporting this project with their knowledge and technology. Over 100 local farmers and local stakeholders joined the ceremony. 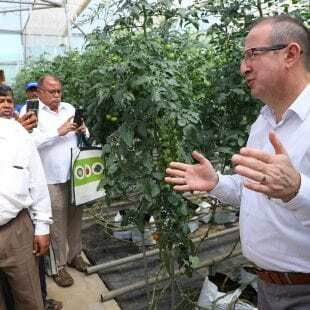 The demonstration polyhouse is built by FoodTechIndia at the India Food Park in Tumkur and has the aim to showcase the future of closed cultivation in India. 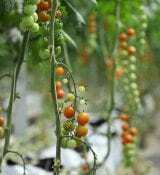 In the polyhouse vegetables such as (cherry) tomatoes, cucumber, capsicum, and eggplant are being grown in a temperature-controlled environment. 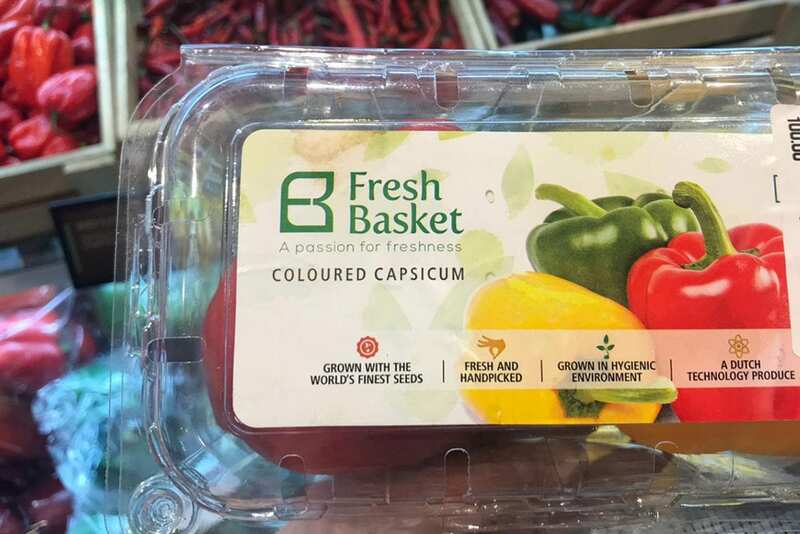 High-quality seeds, biological crop protection, and technology and knowledge from the Netherlands are being used and implemented to reduce the usage of pesticides and fertilizers, improve the yield and produce better, safe and higher quality vegetable products. 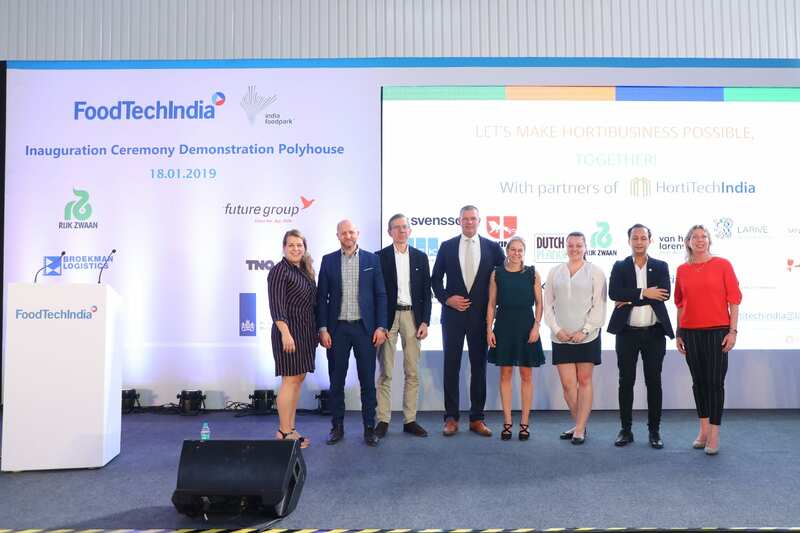 The HortiTechIndia partners have supplied their technology and are transferring their knowledge to the Indo-Dutch polyhouse. The design was made by Twins Yeald and contains technology from India as well as the Netherlands. 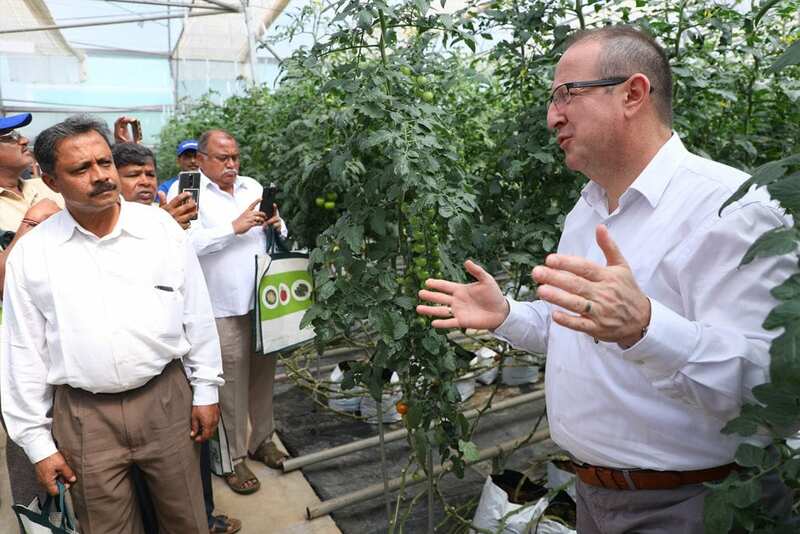 Rijk Zwaan is supplying high-quality seeds and advises the agronomists on how to improve the yield and quality, Koppert Biological Systems India supplies biological crop protection and advises on how to control pest infestations and increase crop resilience. Hoogendoorn Growth Management has supplied the climate computer and Ludvig Svensson has supplied the climate screen to control humidity, temperature, and UV radiation. The demonstration polyhouse is currently being operated by Riddhika Bhandari and Sulabh Bhandari from Future Consumer Limited. 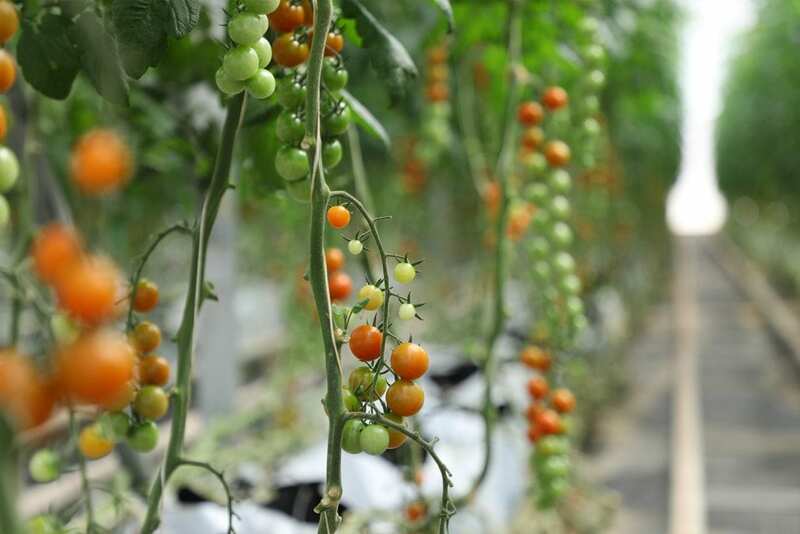 HortiTechIndia & FoodTechIndia have the goal to upgrade the quality of the Indian horticulture sector and thereby enhance productivity and profitability. Demonstrations and training in the greenhouse will take place the upcoming three years until April 2022. 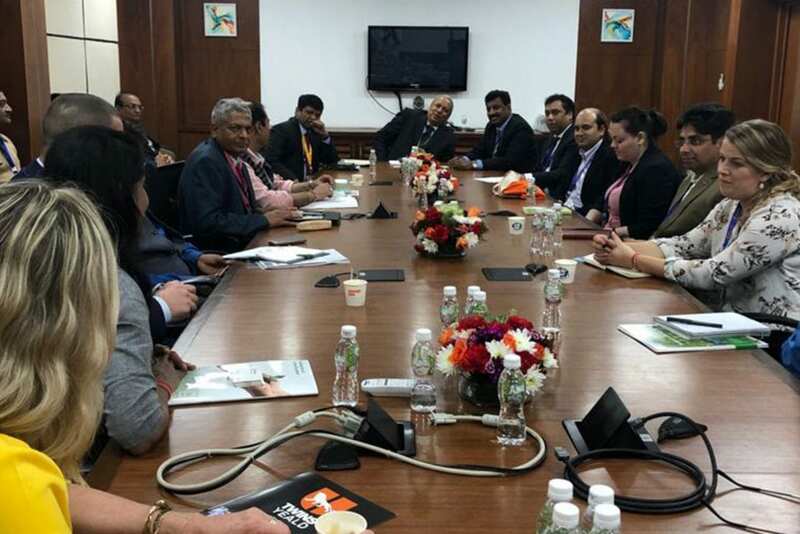 On January 19-20th, HortiTechIndia was present at Vibrant Gujarat. 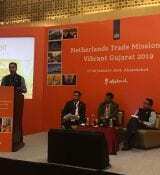 This biennial investors’ summit is held by the Government of Gujarat in Gujarat, India. The event is aimed at bringing together business leaders, investors, corporations, thought leaders, policy and opinion makers. 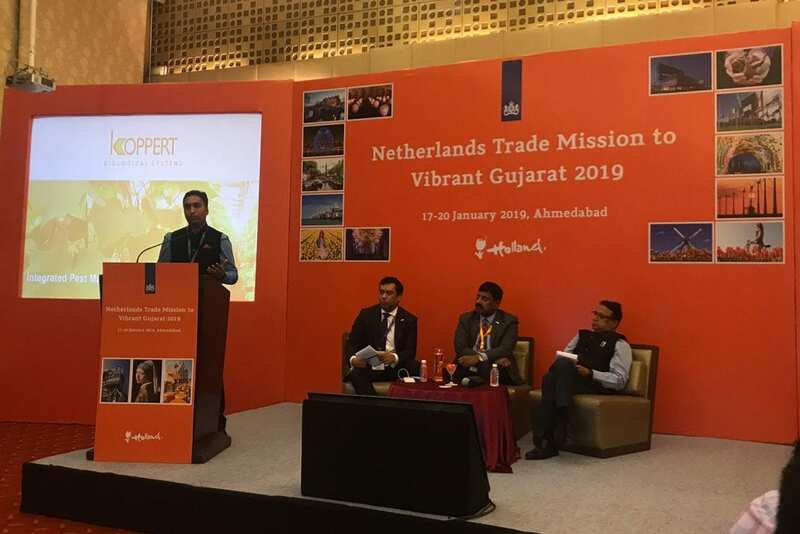 The partners joined other Dutch companies in a dedicated Holland Pavilion and presented themselves during an agriculture trade dinner organised by the Netherlands Business Support Offices Ahmedabad. 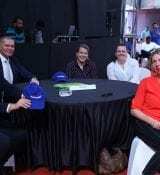 Also, the partners had discussions with several government officials of the Gujarat horticulture department. For questions, please contact Linda Romijn.